We’ve turned one of our student art works into a tote bag (see t-shirt here) with the awesome help of Sheepshead Design! 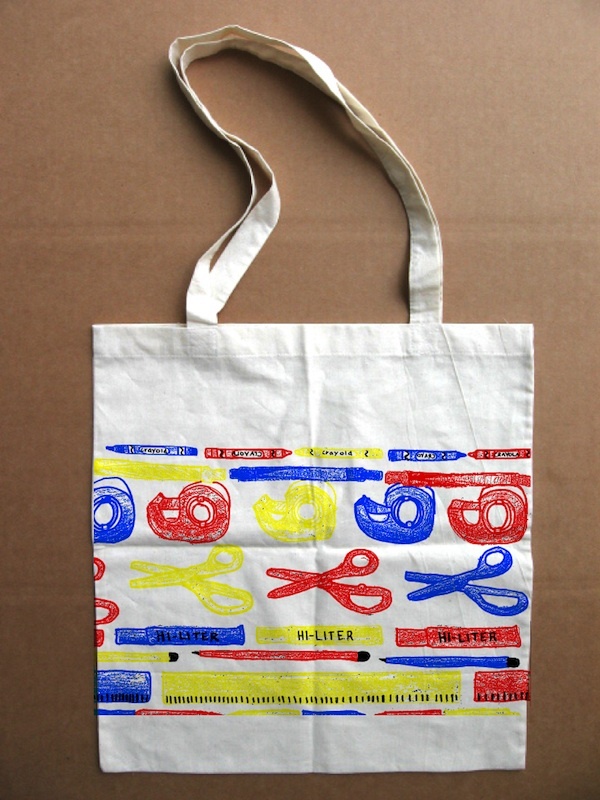 Tote bags are screen printed in four vibrant colors on a natural-colored bag (details here), and they’re perfect for carrying art supplies! Email colin-at-artloop-dot-net with any questions. View more art from: High-Quality Prints, Store.